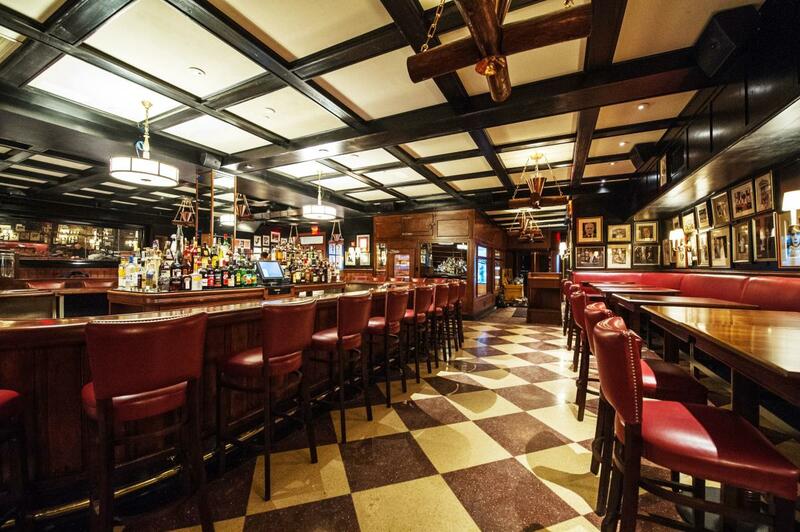 Back in the prohibition years, Gallaghers Steakhouse served as a speakeasy. 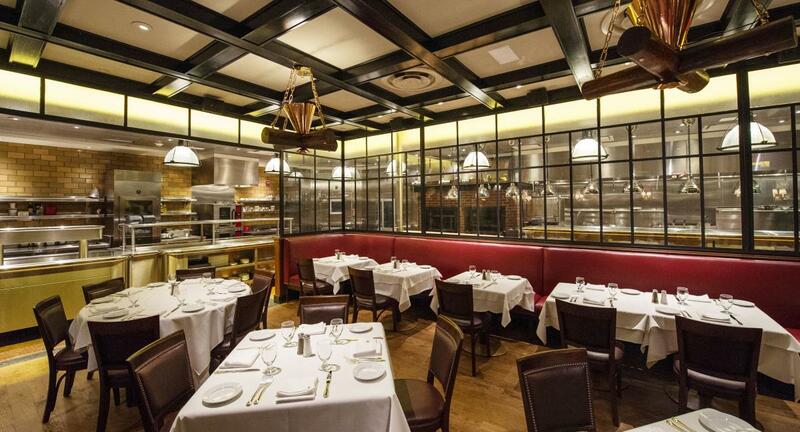 Now, 80 years later, this signature New York establishment is a prime spot for a genuine steak. 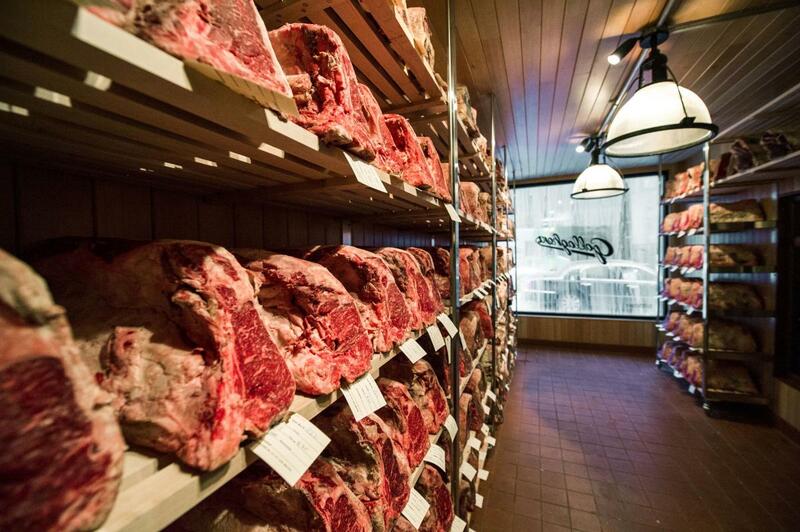 The restaurant’s meat-aging room is stocked with USDA Prime dry-aged beef, which is sure to bring a tear to the eye of any carnivore. The dinner menu features chicken, seafood and even a veggie plate, but the steak is where it’s at.